Pietro Sciacca was born on June 12th,1961. 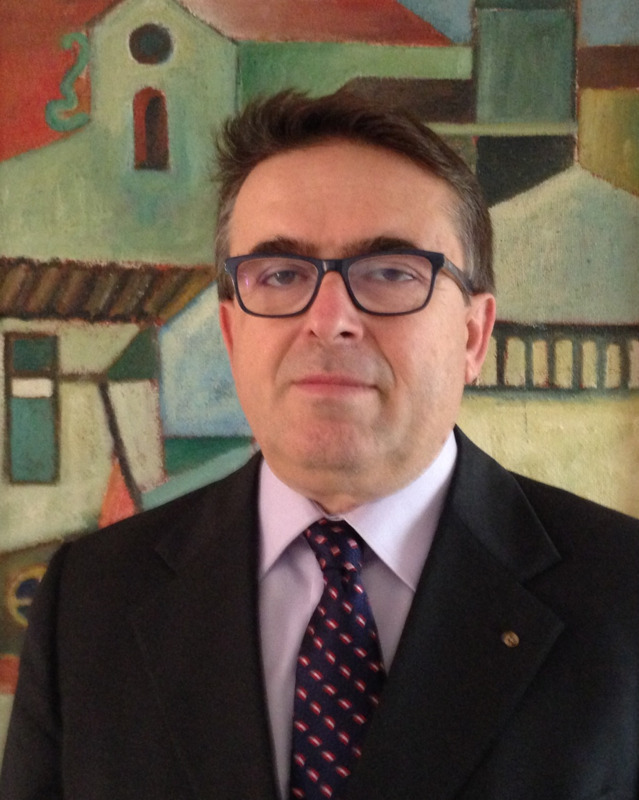 Since 1985 he works in the Department of Pediatrics of the University ofCatania (Italy) as Pediatrician andNeonatologist with main interest in Pediatric Cardiology. He is a professor of Clinic of heartMalformations in Neonatologic Cardiologypostgraduate Course, of BAN of theUniversity of Catania and of the Pediatric Cardiology Master ofUniversity of Messina.